Just a short plug on one of my favorite comedians. Martin Short is not only been one of the most hilarious comedians in the world, he’s an amazing storyteller. I was chomping at the bit waiting for this book to be released – and now it’s here! “I Must Say” is very sweet, funny and quite candid – especially when he talks about his wife Nancy’s illness and death in 2010. I’m in the middle of the book now, and it’s riveting. 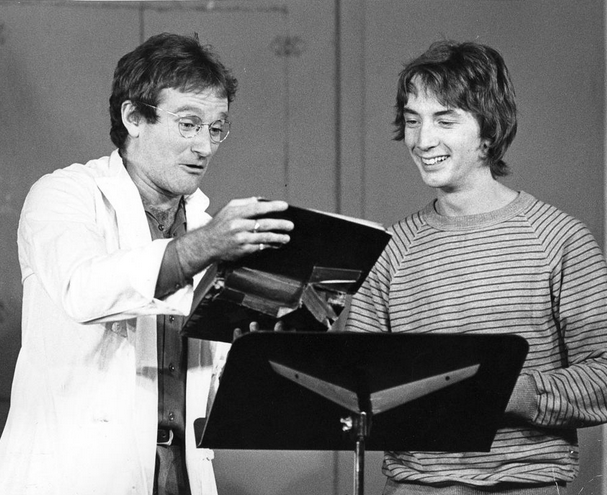 Gratuitous photo of Robin Williams and Martin Short at Second City in Toronto. If you love comedy and all the funny people in it – check it out. However, be forewarned that his tales of being in the Toronto cast of Godspell will likely have the song “O Bless the Lord” on your brain for the rest of the day. Categories: Uncategorized | Tags: Godspell, I Must Say, Martin Short, Robin Williams | Permalink. I can always count on you for my RW fix. Thanks. I’ll have to look for the Martin Short book, too. Being a Canuck and all. And a die-hard Godspell fan. Glad you like the photo, Maggie. I’ve been trying to hold back with too much Robin – letting a little mention go here and there. Still sad he’s not with us. 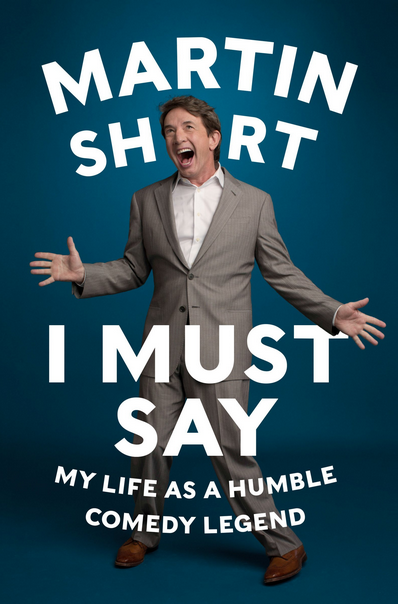 But life goes on, and Marty Short’s book is hilarious.